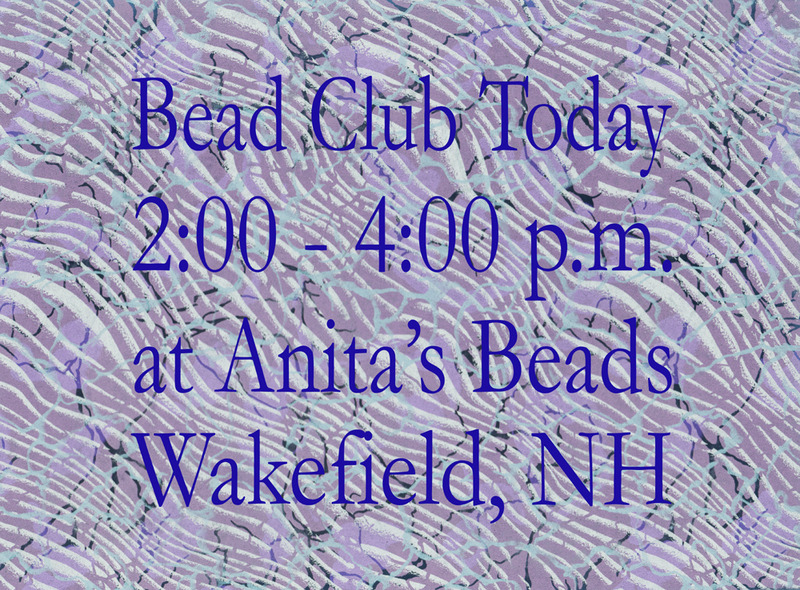 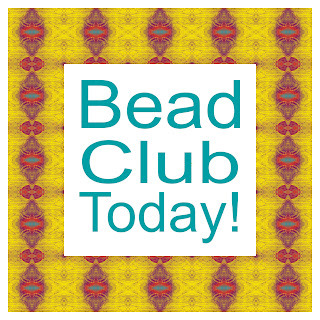 Bead Club will meet today, Monday May 20th, from 2-4 p.m. at Anita's Beads. 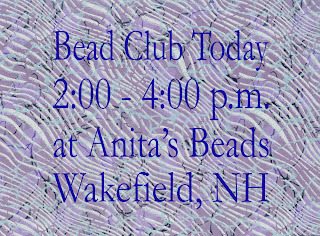 Everyone is welcome to join us! 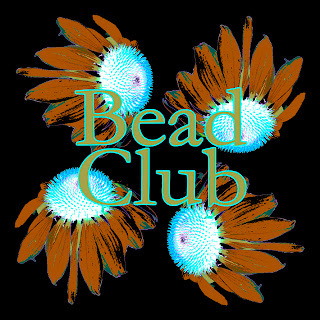 Bead Club will meet today, Monday May 6th from 2-4 p.m. at Anita's Beads. 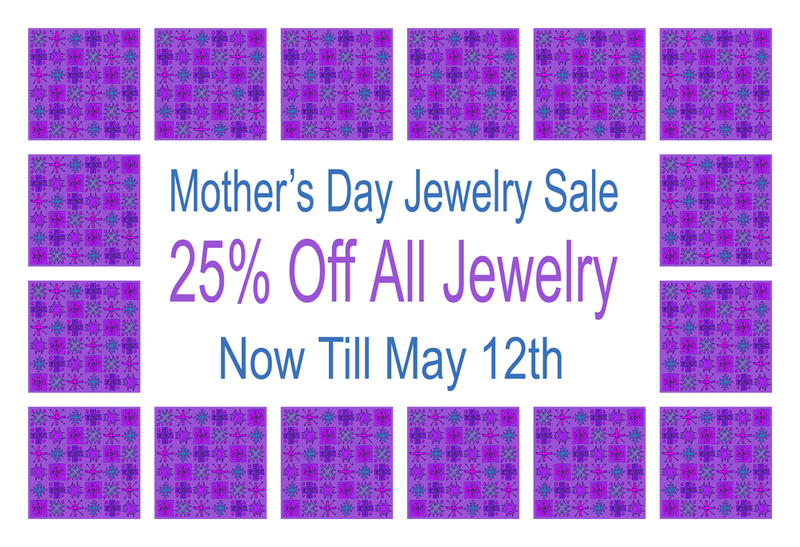 Anita's Beads is holding a 25% Off Sale on all jewelry now through May 12th - Just in time for Mother's Day! 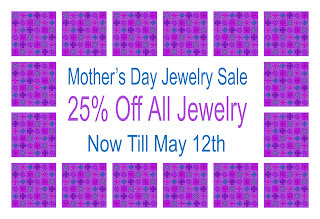 Shop early for the best selection. 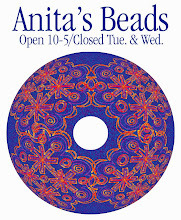 Shop hours are 10-5; Closed Tue. 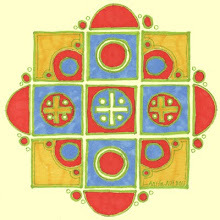 & Wed.